We're fond of a cheeky McDonald's here at Her. 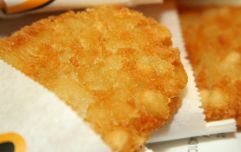 Nabbing an occasional hashbrown before 10.30am, or tucking into a caramel sundae or chicken burger - pretty much everyone has their favourite treat from the fast-food outlet. 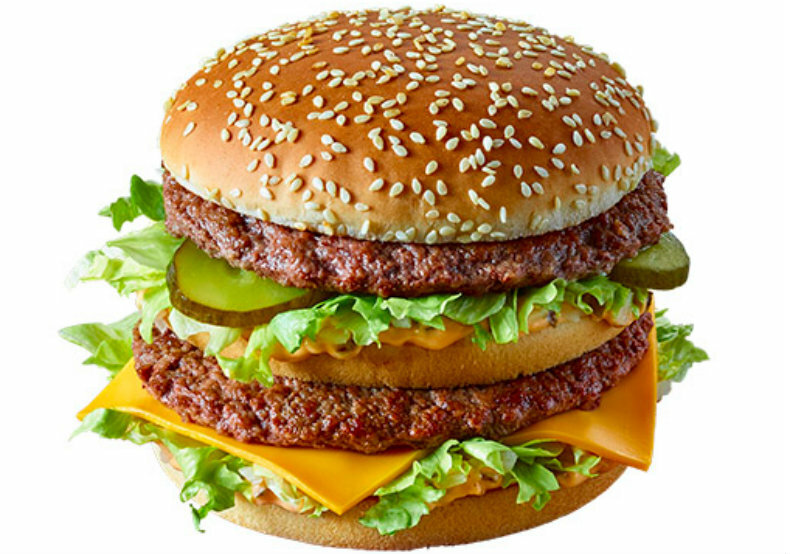 And if you're a fan of the iconic Big Mac - we have some good news. 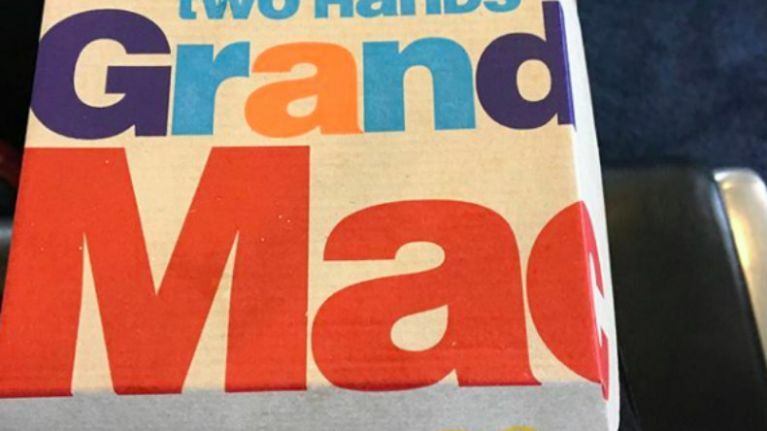 Yes, McDonald's has now confirmed that it is releasing in Ireland a limited-edition 'Grand' Big Mac. 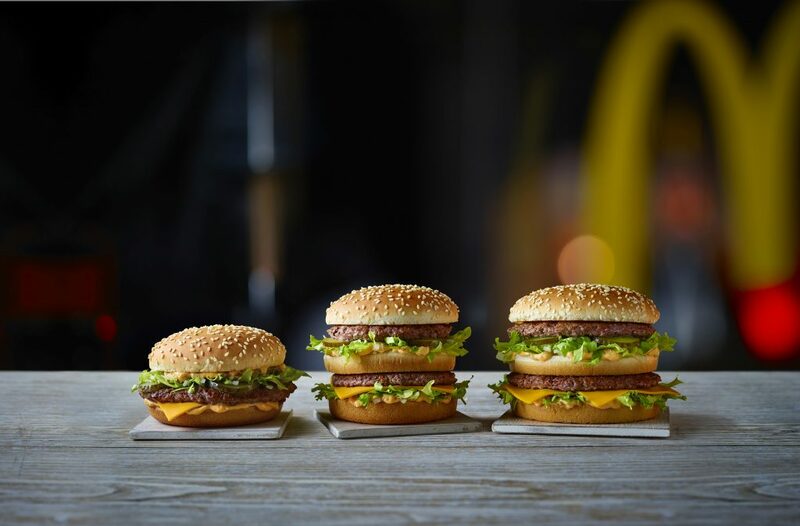 Described as "two 100 percent Irish beef patties, a slice of cheese, lettuce, onion and pickles and Big Mac sauce in a sesame topped bun" it is available from February 7 until March 20. The same burger was previously only available in the US. Otherwise, and considering the Grand comes in at a treat-yo-self 740 calories, there is a smaller option: the Mac Jr.
A more reasonable 400 calories, it features just one meat patty rather than the standard two. 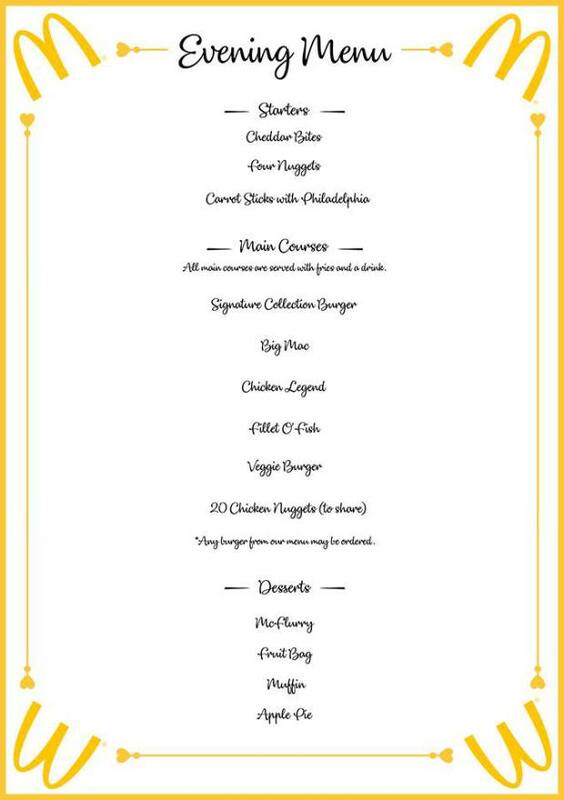 The new additions have been added to menus to mark 50 years since the original Big Mac was released. Further limited-edition treats include a stick sweet BBQ chicken burger, mozzarella dippers, and a Maltesers McFlurry. The Big Mac was first created in in Pennsylvania in February 1968 by an American McDonald’s franchisee named Jim Delligatti. He originally wanted to call the burger The Aristocrat, however, after consideration McDonald’s chose to go with the now famous, Big Mac. And it first arrived in Ireland in May 1977 on Grafton Street. Recently, we were furthermore intrigued to see that McDonald's is doing a Valentine's special menu. On offer are the likes of cheese melts, chicken nuggets, or carrot sticks for starters. Mains include a choice of burger, fillet-o-fish, or veggie burger. And there is a dessert too to round-up. Unfortunately, not every McDonald's is offering this fantastic romantic meal: indeed, Newcastle's Metrocentre seems to be the only one taking part. Let's just hope it's rolled-out into Ireland for Valentine's 2019! MONOPOLY at McDonald's is back and the prizes are insane!